ESS offers a wide range of maintenance support programs. We are able to offer some of the best and most cost effective service programs in the industry, as a result of 26 years providing for our customers. In addition to our repair center offerings, we have experienced field engineers available for onsite service. Our engineers have operations backgrounds and all have a deep understanding of the types demands involved working within the busy environment of a restaurant or retail business. This means they recognize the importance of getting your system working as quickly and efficiently as possible and leaving you satisfied with the level of service ESS has provided. Every Essential Systems Solutions engineer goes through in depth classes on all products we service and training is continuously reinforced by participating in installs on a regular basis so they are never “out of touch” with the customer. Service contracts available with guaranteed service levels. 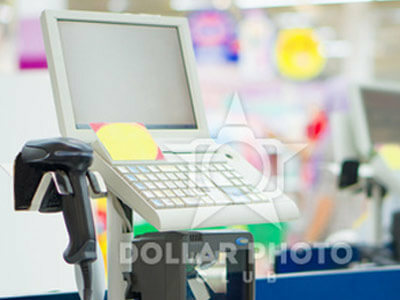 We service all POS equipment, peripherals and cabling. Our Field Engineers carry parts in their service vehicles so your system is fixed with one visit. All work is performed by our full-time staff. Need more information? Contact our service department at service@esspos.com or 800-558-117, Ext 3.